IoT (internet of things) is now ubiquitous with 5G; combined, both technologies will have a significant impact in the marketplace. Major retailers are finding ways to use these new tools and technology to improve work processes and flow. At a basic level, an IoT device is anything that connects to the internet and can receive and send data. And with advances in 5G—increased speeds and reduced latency—that data will be sent and received faster and more reliable than ever before. Here now are five ways retailers are currently using IoT tech. Equipment Maintenance Predictions – an IoT device can be a simple sensor that can send and receive data, such as the temperature of a refrigerator unit. When the sensor detects that temperatures are out of range and inventory could become damaged due to excessive heat or cold, then maintenance teams can respond accordingly. Transportation and GPS – with IoT devices, retailers will never have to wonder where a particular truckload of merchandise is at any given time. Is a delivery running late? Just check the navigation maps to see where the driver is stuck. Demand awareness fulfillment – that’s a fancy way of saying, tracking inventory. But with IoT devices enabled, AI and machine learning can take over mundane tasks such as counting stock; plus, the devices can alert employees when items are running low. For more advanced warehouses, IoT devices can connect to autonomous forklifts that can move and stack inventory from shelves to truck. 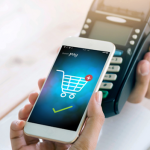 Connected Consumer – it’s important to never forget the customer, and retailers can use IoT to benefit shoppers as well. A common practice for consumers is to check in-store prices and inventory before leaving the house. With IoT, retailers can now understand a customer’s context of where they are and what they are searching for and in turn can offer a customized offer based on their behavior. Smart Stores – with properly equipped smart stores, retailers can use video cameras and sensors combined with WiFi to track a customer’s journey through the store. By monitoring store traffic and customer demand in real time, retailers can customize the in-store shopping experience. 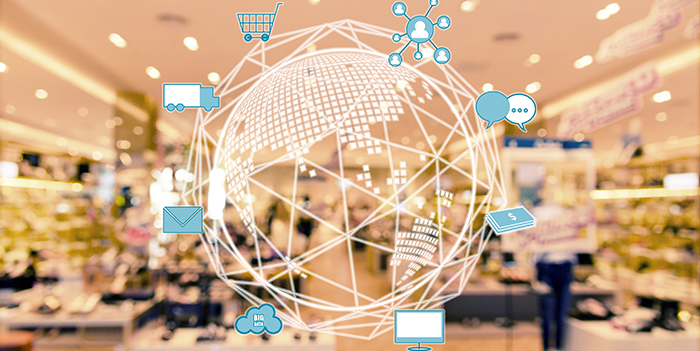 Technology will always get better, faster, and smarter and retailers who keep up with the latest trends will always benefit from the data that IoT devices can provide. To read more about IoT, 5G and AI, check out our three part series from MWCA ‘18.